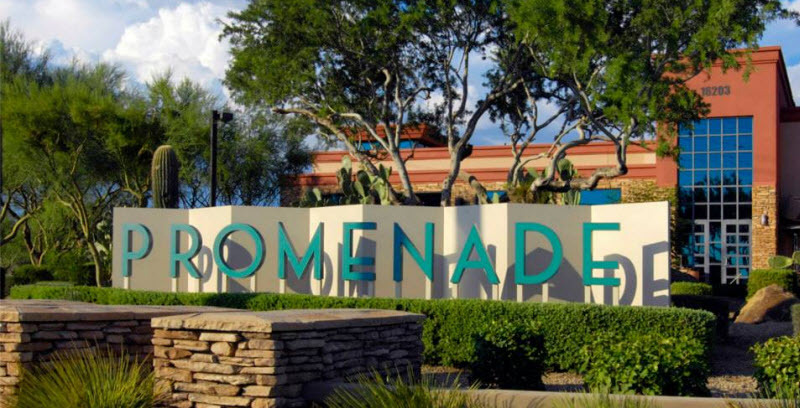 About The Promenade: Located on 87 acres at Frank Lloyd Wright & N. Scottsdale Rd., The Promenade features a premiere collection of over 60 value-driven retailers and restaurants including Nordstrom Rack, Sak’s OFF 5th Avenue, Stein Mart, Cost Plus World Market and Trader Joe’s. 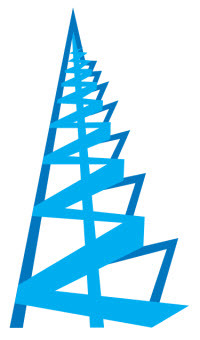 The Promenade houses over 700,000 square feet of retail and is owned and managed by ShopCore Properties. For more information visit www.scottsdalepromenade.com.